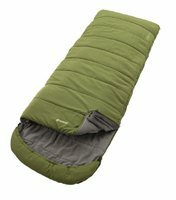 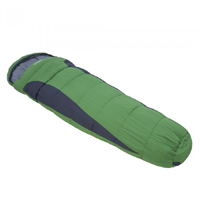 Why Buy Sleeping Bags Anywhere Else? 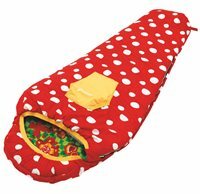 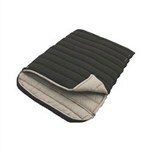 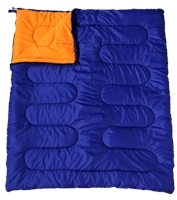 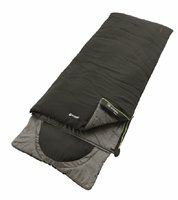 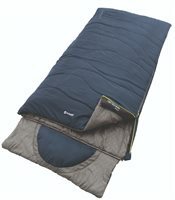 Here at Camping World we stock a large range of sleeping bags for both adults and kids. 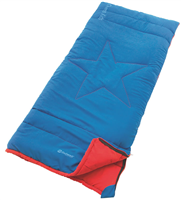 We have numerous different brands available to cater for everybodies needs. 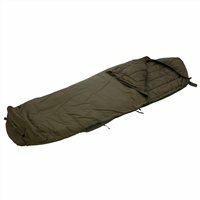 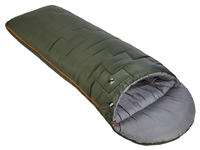 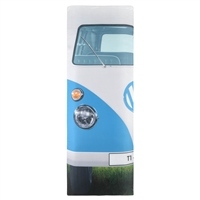 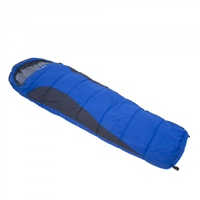 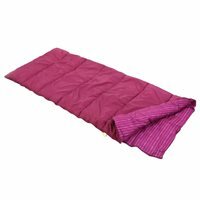 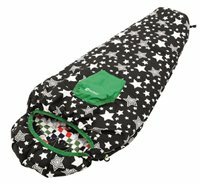 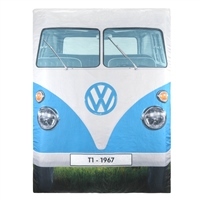 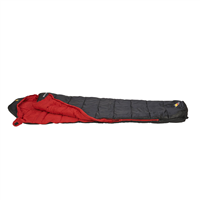 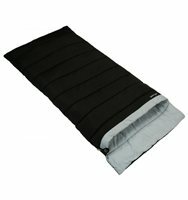 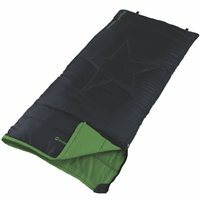 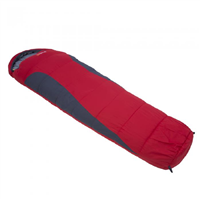 Our sleeping bags relly do range in price so there are some that are very high spec and some that are perfect for first time campers or festival goers. 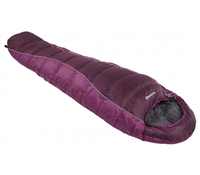 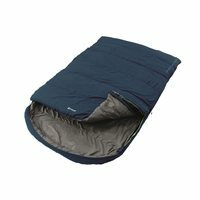 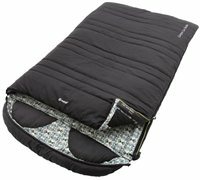 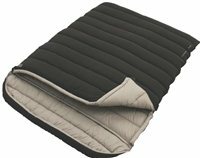 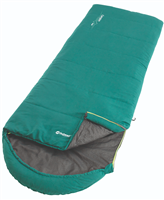 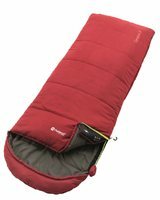 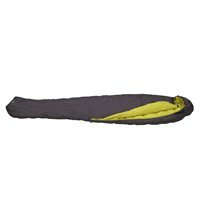 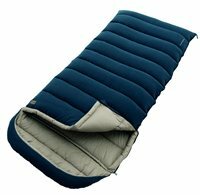 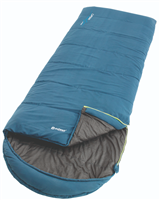 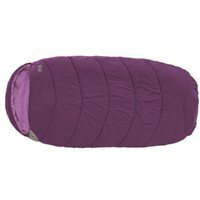 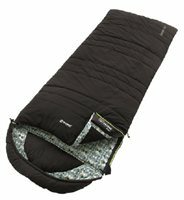 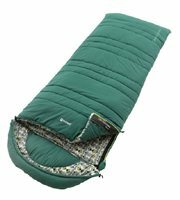 In our range we have sleeping bags from Outwell, Kampa, Robens and Sprayway to name just a few of our major brands. 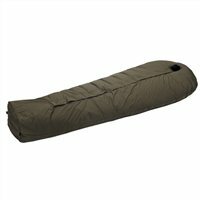 We hope you will find a sleeping bag for you with in our online store, if you have any problems please do not hesitate to contact us on the number above.